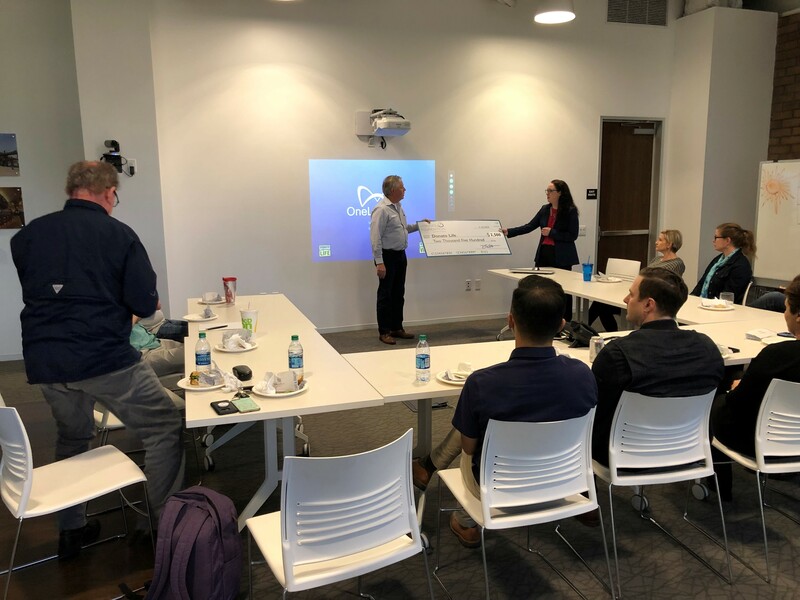 As part of the Lionakis Foundation’s 2019’s employee-driven giving program, the Newport Beach office hosted a Lunch & Learn for Donate Life, the organ donation awareness campaign associated with OneLegacy, the organ procurement organization which serves the greater Los Angeles area. 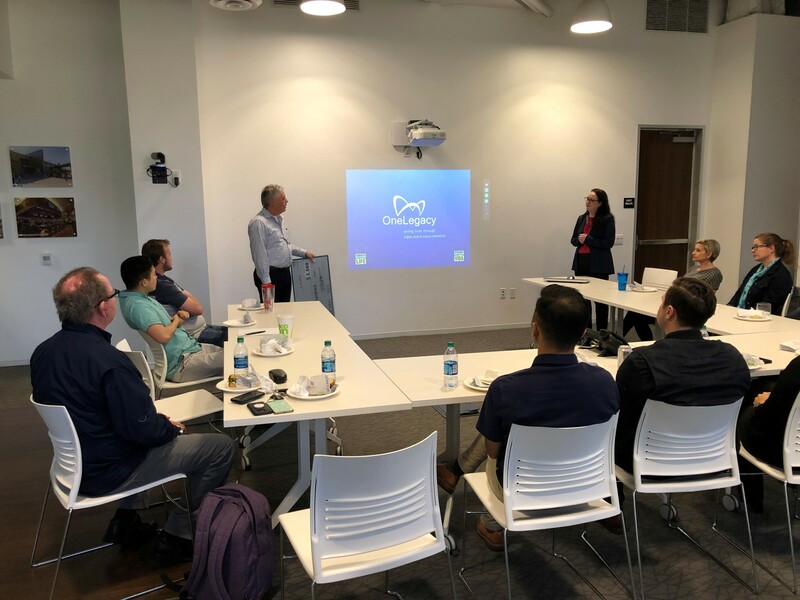 In addition to learning about how the organ donation process works and the need for organs in California and nationwide, we heard from two Donate Life representatives, Lacey and Craig, both two-time organ recipients. Lacey received a heart transplant when she was a toddler, followed by a kidney donation from her brother as a teenager, while Craig has received life-saving kidney donations from both his wife and his son. 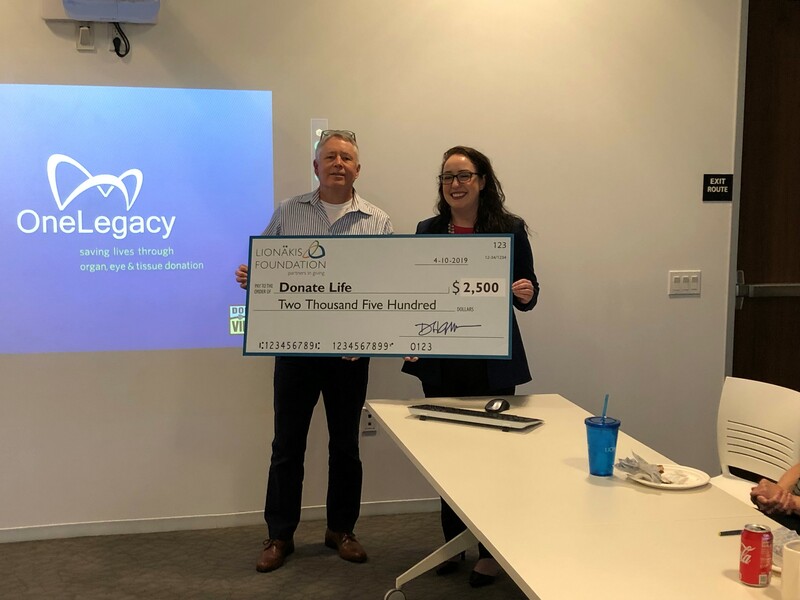 Finally, we were thrilled to contribute $2,500 to help Donate Life and OneLegacy continue the life-saving work that they do on a daily basis.